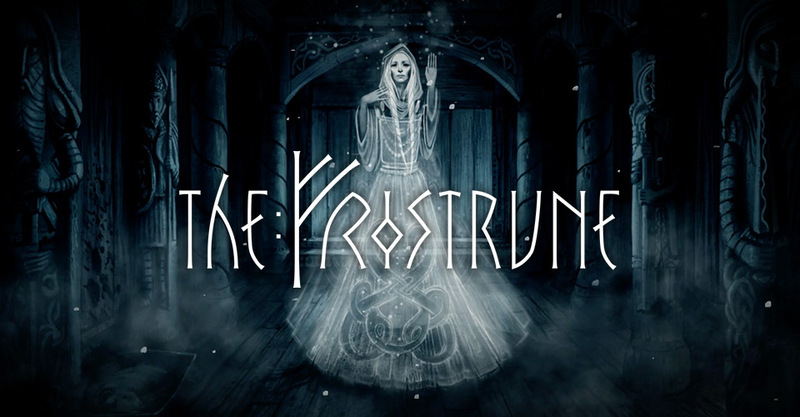 The Frostrune is a multi-platform adventure game that’s been popular on many platforms before it arrived at Google Play. Not surprisingly, it’s also popular there as well and for all the good reason. The game function basically as many hidden object puzzle adventures but without the focus on the hidden object interactions. Instead, it places the player as a marooned individual in a deserted Viking village, where something terrible happened. 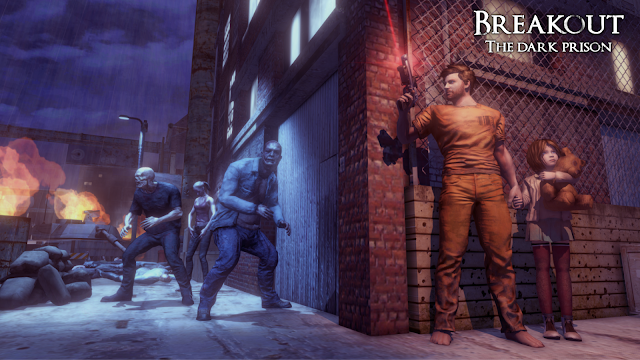 With the use of the spirits, the player gradually unlocks many areas of the island to reveal this mystery. 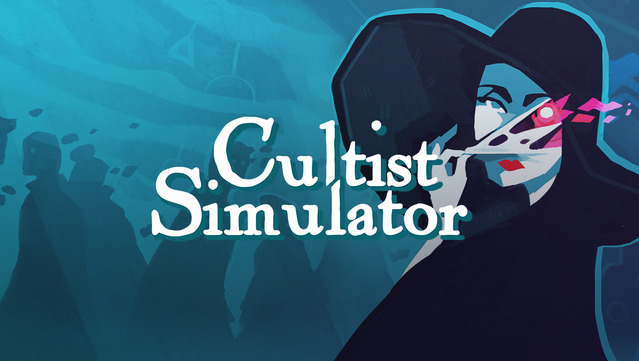 The game looks gorgeous and the actual interaction and small puzzle challenges are both logical and interesting. For me, the only major problem is the abundance of scenes through which the players need to navigate. After something like 20 minutes of play, there are more than a dozen unlocked scenes, making the navigation and the back and forth movement a bit tiresome. But other than that, this is the cream of the crop of Android free adventure games. As perfect as it gets for adventure games on Android. Download The Frostrune on Google Play!